We are a professional real estate firm providing sales and listing services for residential real estate specializing in the Southwestern Florida real estate market. 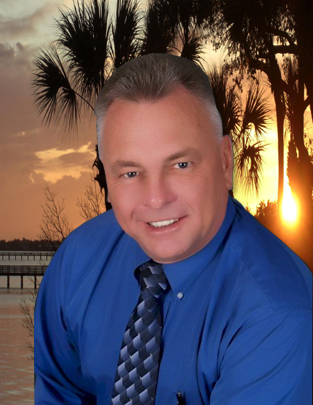 Broker: Previews Realty is managed by broker Craig E. Flormann, helping people Buy, Sell, and Build Homes for over 30 years. Location: We are located in Venice, Florida at 266 Tamiami Trail South. Our Goal: To be your reliable marketing and sales partner. We are a full service real estate company. Marketing: Our website will be utilized to offer top quality home search as well as Internet marketing to our clients for maximum listing exposure to help secure real estate sales.